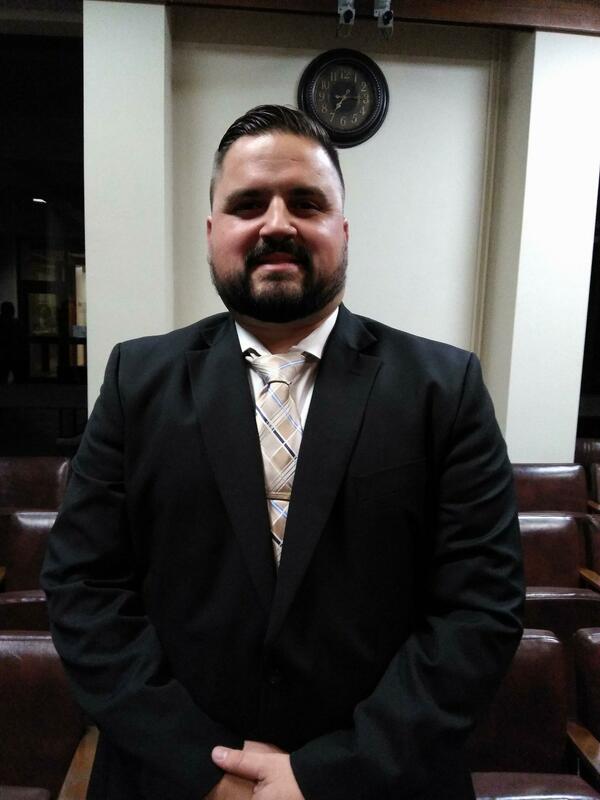 After an hour long executive session the Maverick County Commissioners Court approved Jaime Iracheta as the new Maverick County Attorney. This after previous Maverick County Attorney Ricardo Ramos resigned his position on December 7, 2017 when he signed up as a candidate for 293rd District Judge. By Jose G. Landa in News on January 8, 2018 .